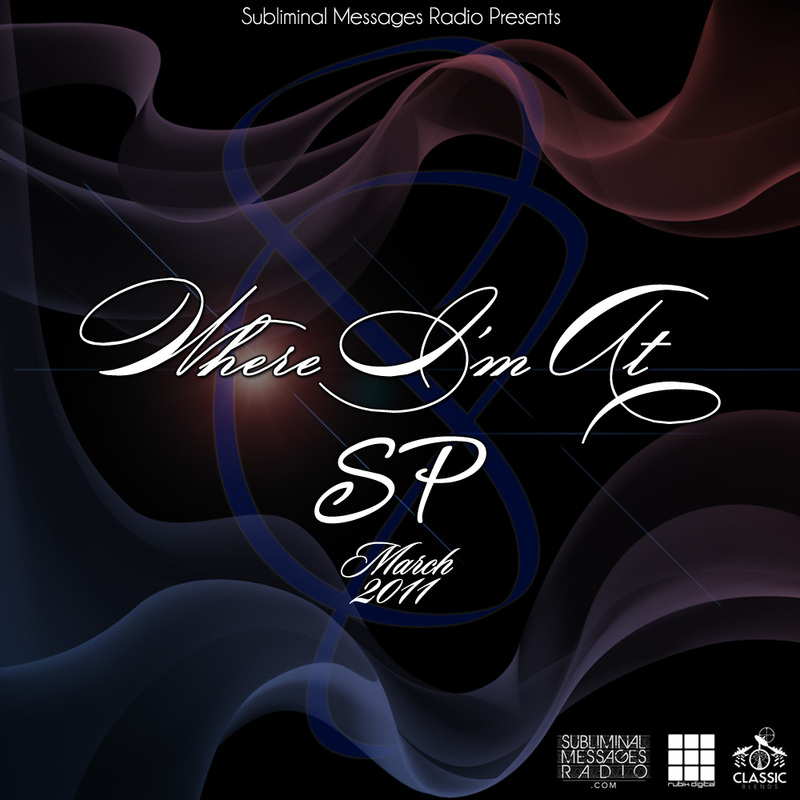 Proudly presented by Subliminal Messages Radio, the Where I’m At mix series was conceptualized to give DJs a chance to do something a little different. 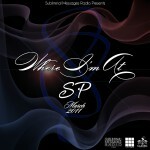 Each mix is like a snapshot of the artists at a specific time in their lives, careers and musical tastes. The song selection is completely up to the DJ, and meant to be a chance for them to showcase sounds that they may not be “known” for.